SOME parents think it’s an awesome idea, while others don’t think it’s awesome at all. 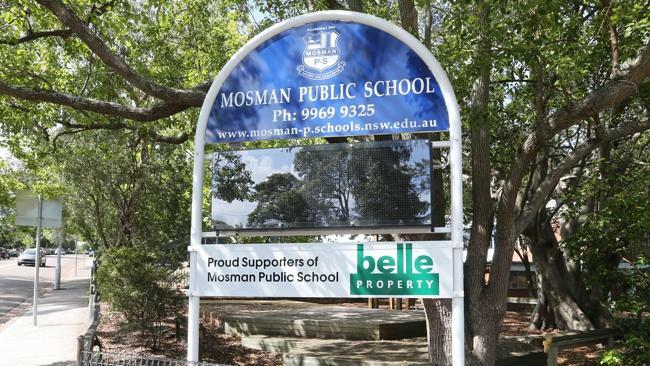 Children at a school in Mosman have been told not to use the word awesome by a teacher who is trying to broaden her students’ vocabularies. The word has had a recent resurgence in popularity after last year’s release of The Lego Movie and it’s hit song, Everything is Awesome. But now a Year 3 teacher at Mosman Public School is asking pupils to try to come up with alternative words such as fantastic or wonderful. While the teacher was ­unavailable to comment, Year 3 pupil Claire Davis said the children were told to use alternate words such as fantastic. While some parents loved the idea, others didn’t agree. “Awesome is such a good Aussie word. What’s wrong with it?” one parent told The Saturday Telegraph. Education expert Karen Malone said it wasn’t ideal for words to be banned.